"They said it was a firearm, but a firearm was never found"
Staten Island, New York -(July 28, 2016) A member of the Hells Angels motorcycle club was arrested for allegedly waving around a gun and chasing a man away from the group’s East Village clubhouse with a baseball bat, officials said Wednesday. Jose Brito, 28, was accused of pulling a gun on a 30-year-old man on E. 3rd St. near First Ave. around 10 p.m. Tuesday. He then grabbed a baseball bat and chased the victim up the street, officials said. Responding officers recovered the bat but not the gun, which the victim said Brito pulled from his waistband. Police charged the Staten Island resident with criminal possession of a firearm and menacing, officials said. His arraignment was pending Wednesday. 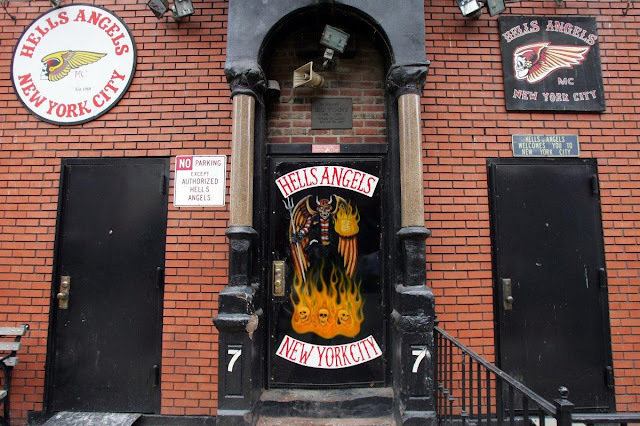 The Hell’s Angels New York City chapter was founded in the East Village in 1969. Sources said the clubhouse address was recently put on a hipster website, drawing in droves of stupid, naive, skinny-jean clad groupies. 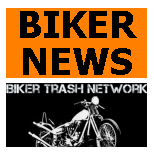 “A lot more people are stopping by to engage the bikers when they should be best off respecting the privacy of others,” the source said. Brito’s attorney, Ron Kuby, said the story against his client keeps changing. 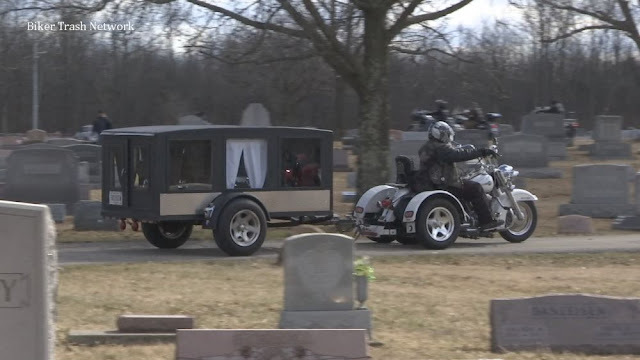 The allegations don’t mesh with the typical profile of a Hell’s Angel, said Kuby, offering up a defense that didn’t exactly paint Brito as a saint.